This very profitable business provides senior care to clients located in Zionsville, Carmel, Fishers, and Geist. The senior population is projected to double by 2030. 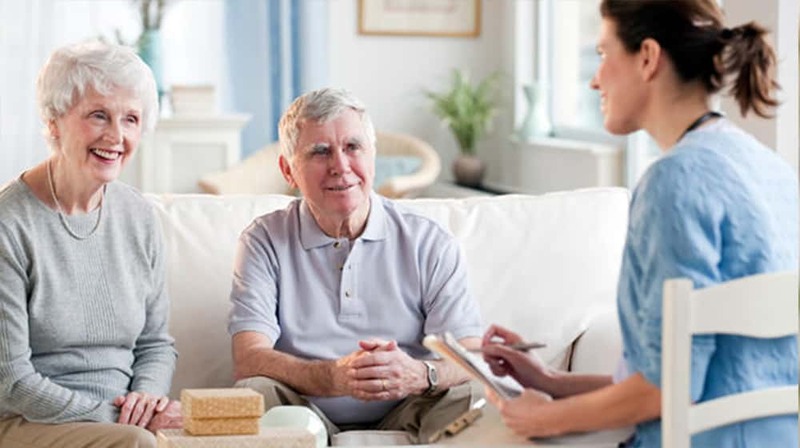 The in-home senior care market is expected to grow substantially also. This business is part of an industry-leading senior care franchise worldwide. This is an opportunity to own a business that offers not only growth potential, but also the personal satisfaction of knowing your services make a difference for seniors. The franchisor provides excellent systems and procedures to support new owners and on-going training. Therefore, no special skills are required to own this business. The current owner has deliberately reduced the size of the business over the last couple of years in order to work fewer hours. The revenue in 2015 was $2 million. The business could easily reach that level and more with a new owner. The business will qualify for an SBA loan with a buyer down payment of 10-15%. Competition: There is competition in the market, but this franchise system is seen as the best in the industry.